Customer experience is the current competitive differentiator for sustainable acquisition, management, and retention in the battle for the next-generation digital consumer. There is no business that operates in a vacuum. There is also no business that succeeds without a customer. 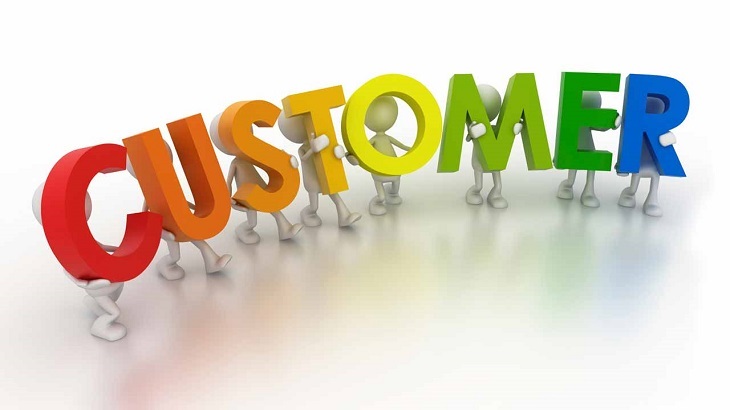 In fact, the essence of having a business is to satisfy the needs of a customer. The best business is that which puts the interests of a customer at heart. Any business can make a sale but it takes a great business to make a customer. In order for organizations both in the public and private sector to rise to the challenge of clocking the ultimate customer experience, it is inevitable that technological transformation must take place. Technology is the new wave that is sweeping across the world. A business that is not on board risks being left out forever, never to recover. The coming of social media has changed almost everything in the world of business. Majority of businesses have embraced the use of social media, though, mostly for marketing. Very few have grabbed the opportunity to use the tools to enhance their customer experience. “Many businesses don’t know how to incorporate technology to enhance their customer experience,” said Mr. Neptone Aduma, a journalist, and a social media expert. According to Aduma, businesses have to be taught on how they can integrate technology in enhancing customer experience. “It is not just natural that a business will adapt to use of technology without being enlightened about it,” he added. ICX is setting up an ICX Customer Experience Conference that is geared to provide a crucial platform for in-depth and valuable discussions between industry leaders in the customer experience space, on the ground customer experience professionals, customer experience technology solution and service providers, regional opinion leaders and influencers in the customer experience arena and customer experience disruptors.